Or just loaded on your Kindle, or bought at the bookstore? It’s Summer and time to read. I love nothing better than curling up with a good book reading late into the night by the glow of my Kindle. I’d love to know what you’re reading. Share with us what you’ve been curled up with, or your most recent favorite finds. No review necessary. Unless the book is terrible, a heads up will be appreciated. But the book title and author will do just fine. I’ll go first. 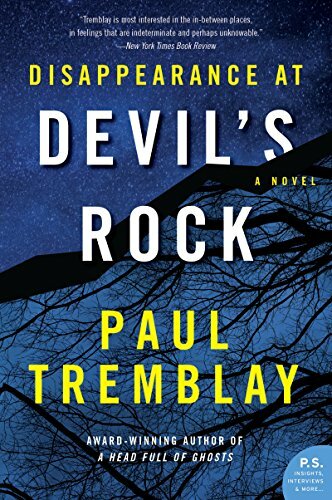 Finished three books this past week, I give all of them 4 stars. (I went on a wild reading binge.) 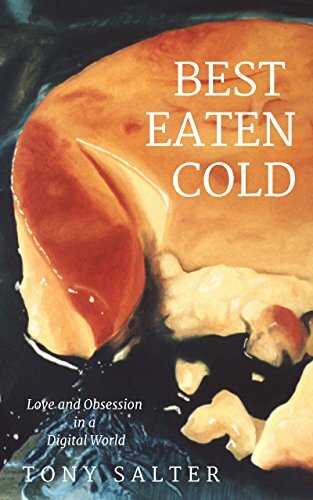 Best Eaten Cold by Tony Salter, and Disappearance at Devil’s Rock by Paul Tremblay 4 stars, and The Circle by Dave Eggers. 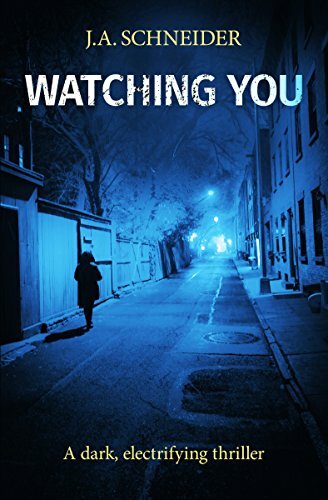 Loaded on my Kindle, for this week is Watching You by JA Schneider. Wait, don’t want to end without mentioning a book on writing. I’m always reading, re-reading or consulting one. 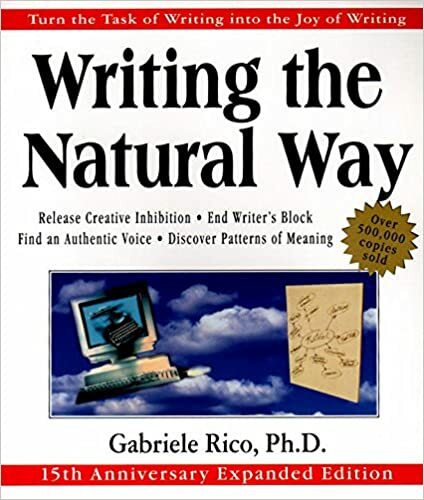 The most recent reference book added to my arsenal is Writing the Natural Way by Gabriele Lusser Rico. This book was originally published in 1983, but a 15th edition was released in 2000. Unfortunately, it’s not available in e-book, but I scored a copy of the original edition at my local Half-priced Book Store so you might want to check one near you. 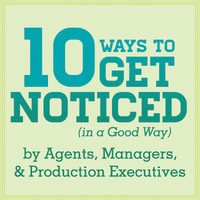 This is a terrific book for writers. There is a wealth of information between the pages, and before you read that last page, you’ll be inspired to tackle your WIP with fresh eyes. I’ve enjoyed my copy so much I’m considering getting the revised edition too. Ready set go. Your turn. What’s on your Kindle? Or on your bookshelf? Next What is the difference between suspense and mystery? A lot of people feel the way you do. I like them both. Thanks for adding a couple of books to my summer list. I’m reading The Vanishing Lord by Lucy Brazier. It is great fun. Thanks Don, I’ll give it a look see. I recently finished reading a Young Adult Fantasy, The One Enlightened: Chronicles of the Diasodz, Book 2 by Yvette M. Callerio. Loving this series. I’m now reading She Dies At The End: November Snow Book 1. Only about 95 pages read out of 446 but loving it so far. It’s a Paranormal Fantasy with a Psychic, Vampires, and Fairies. I just finished a five book series by Conn Igguland on Genghis Khan – fascinating slice of history though I did get a tad tired of the endless warfare by book five. Still good, though. Now that sounds like some heavy lifting. Glad to know it was good writing. I’ve ordered some books to read but the last one I read was Broken hearts fences and Other Things to mend by Katie Finn. AS for writing, I bought and read a book called Writing Your First Novel that had some wonderful points too! These are all new titles to me. Can’t wait to check them out. Thanks! Sounds deep. I’ll check them out. I recently finished The Sugar Queen by Sarah Addison Allen. It was an unexpected delight that I scored from a Friends of the Library Sale, and a perfect summer read. I actually started and finished it the same day! It’s been years since I gave myself the chance to get lost in a book like that! Yay. I bought that recently but haven’t started it yet. With your recommendation I can’t wait. 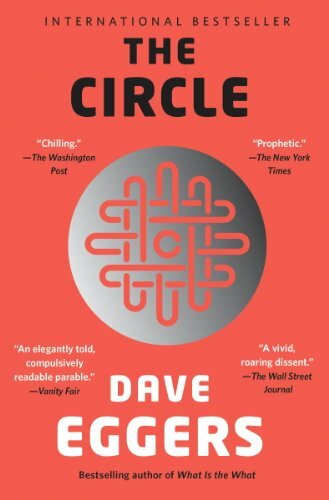 I’m reading The Circle now. The writing is great, but man I don’t like Mae. Believe me, she won’t grow on you. Mae is the reason I gave Circle 4 stars. Hi Jean! I just finished reading The Women in the Castle by Jessica Shattuck. Best book I’ve read so far in 2017. (I read one a week, at least.) Fiction set in Germany during and after WWII. I’m savoring Elizabeth Gilbert’s book called Big Magic. Started it months ago, but I read one page at a time on this one, ruminate on it, re-read it, and wait until the next day for the next page. Fabulous for all writers. Happy Summer Reading! Hmmm. Now I’LL need to check out The Gift of Fear!